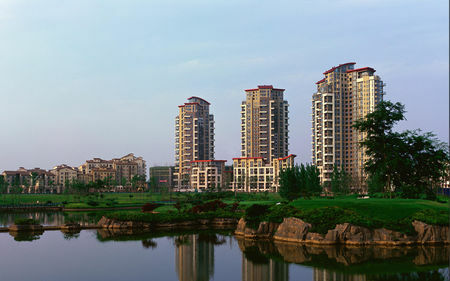 Whatever traces that golf may have left in pre-revolutionary China—for there must at least have been some European during the 1800s who sketched out some holes around the bustling port city of Shanghai—were thoroughly eradicated in Chairman Mao's suppression of bourgeoisie pursuits. 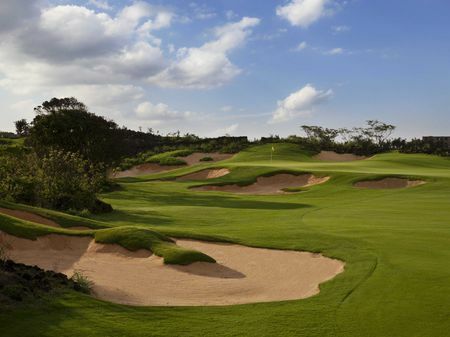 As a consequence, Chinese golf for all intents and purposes traces back only to the recent past, when the country started to open up in the 1980s. 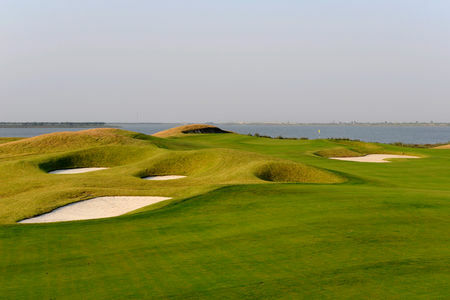 And so it was in 1984 that Arnold Palmer was brought in to create the first course. 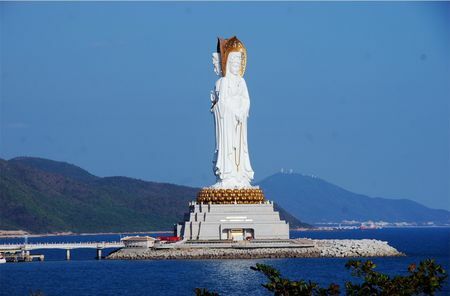 As he recalls it, "when we first saw the site, we estimated that perhaps 400,000 cubic yards of dirt would need to be moved; little did we expect to find when we came back thousands of locals were doing just that, all by hand. 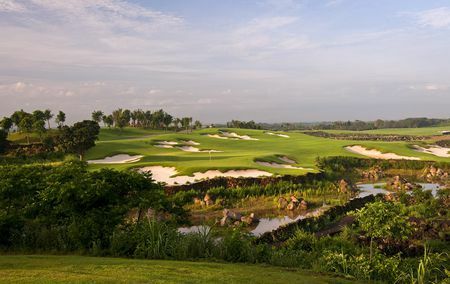 Then, near the end of the project, I gave Henry Fok, the man intellectually and financially behind the project, a golf ball—which he then proceeded to try and eat!" Progress was slow at first. 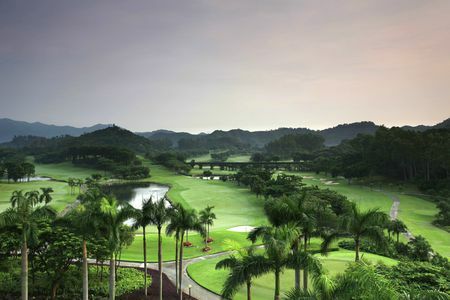 Thus, when China was preparing to put on the 1990 Pan Asian Games, and it was decided that the host country must field a team for every event, ten promising athletes were sent to Japan two years in advance in order to learn enough golf to be able to compete. 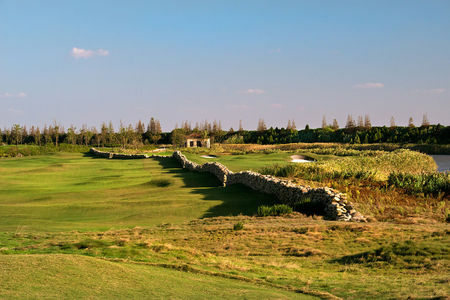 One of the ten, Zhang Lianwei, proved to be a real talent, becoming the country's first international pro and winning numerous Asian PGA events. 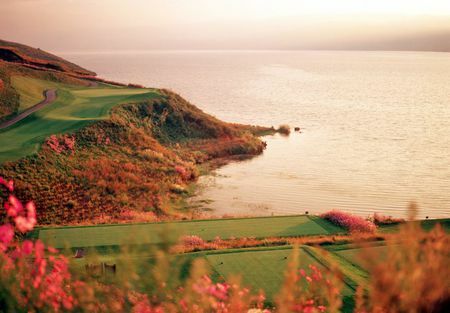 The game continues to grow in popularity in China, with nearly 600 courses officially open for play and a hundred or so more in the planning or building stages. 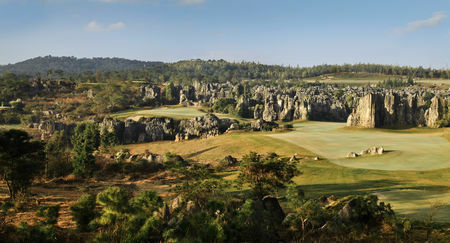 As would be expected, Beijing, Shanghai and Hong Kong are the main centers of golfing activity. 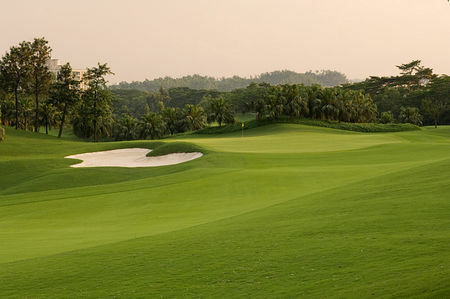 It is near Hong Kong that the largest golf club on the planet, Mission Hills, can be found, which features 216 holes spread over twelve courses laid out by such renowned architect/players as Arnold Palmer, Greg Norman and Ernie Els. 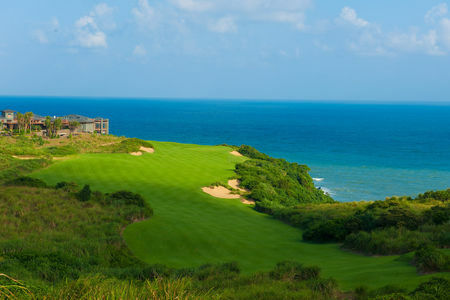 The jewel in the club's crown, which is on Hainan Island, was however created by the design team of Lee Schmidt and Brian Curley. 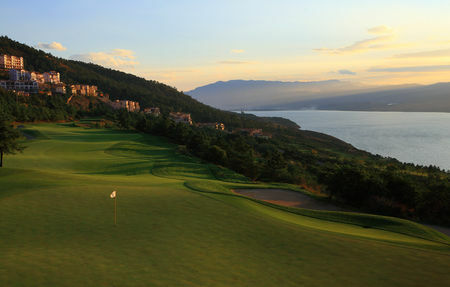 Now that China has the courses and the openness to capitalist pursuits, corporate-sponsored championships are part of the scene. 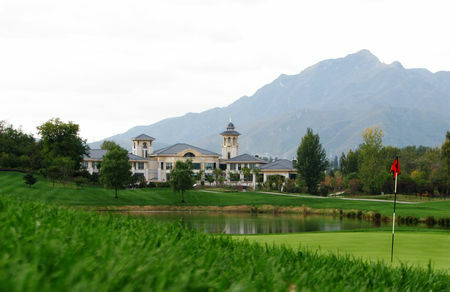 Volvo's China Open got things rolling in 1995 at the Beijing International Golf Club, almost in the shadow of the Great Wall, and for a time the firm sponsored the Volvo China Golf Tour, which comprised four separate events. 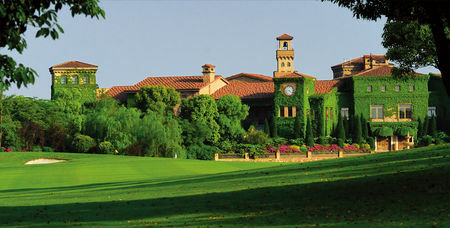 Then in 2005 HSBC established its Champions Tournament, which transformed into a World Golf Championship in 2009. 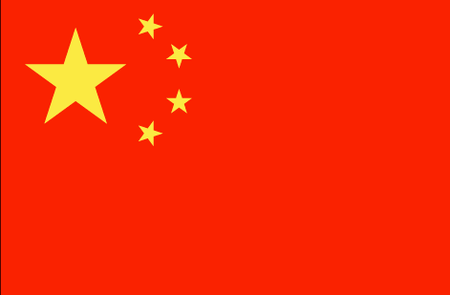 It probably won't be long before a Chinese national claims a major international title.